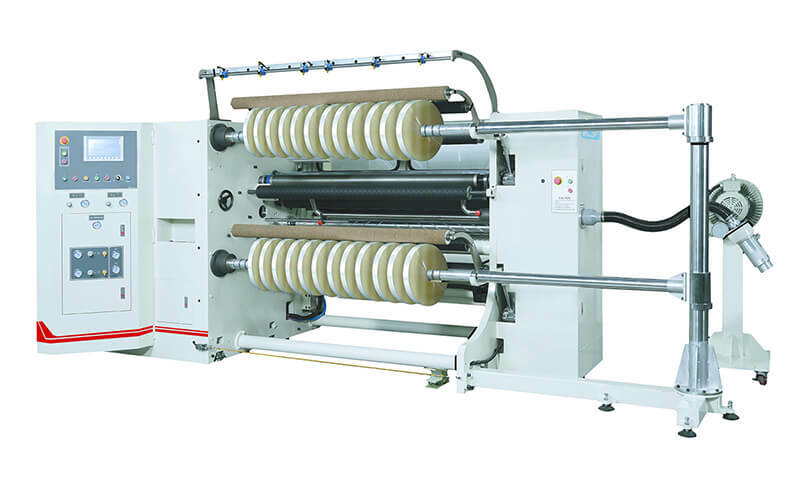 TaipeiPlas, Aug 15th to 19th, attracted 540 exhibitors and more than 18,000 visitors to the exhibition. 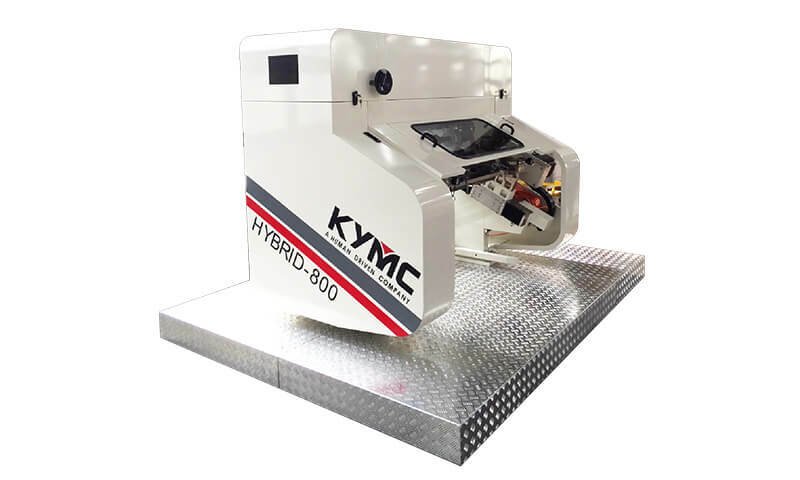 During the event, addition to our exhibition booth, KYMC had also set up a VIP lounge for our customers, allowed conversations to be conducted in a relaxing and comfortable environment. 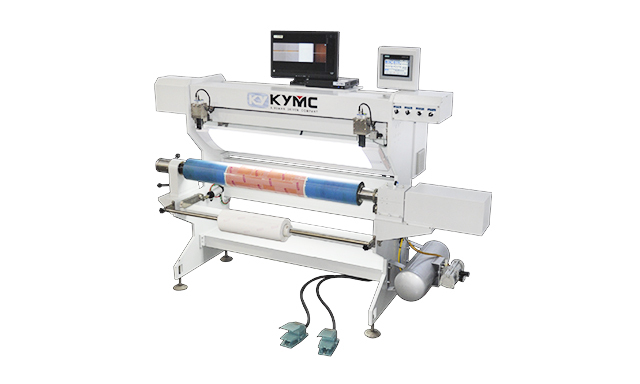 At the end of the day, we are a Human driven company, KYMC aims to serve our customers in every possible way. 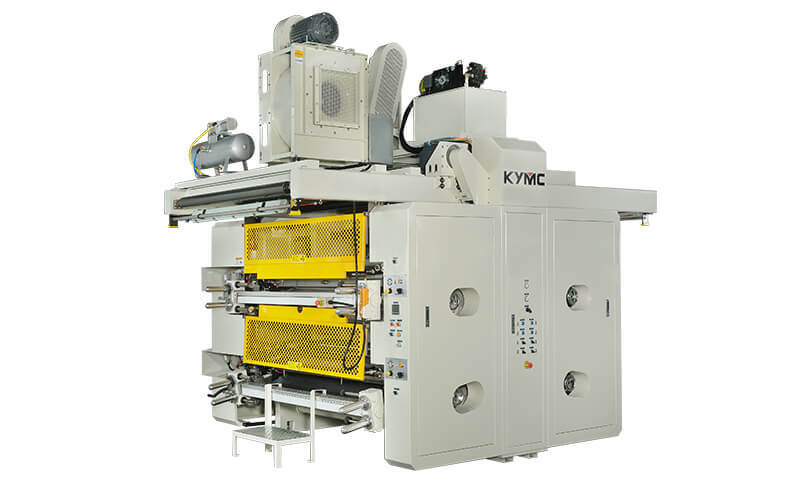 Over the event period, KYMC received visitors from many different regions, ranging from South East Asia, China, South America, Japan, India, Europe, Australia and much more. 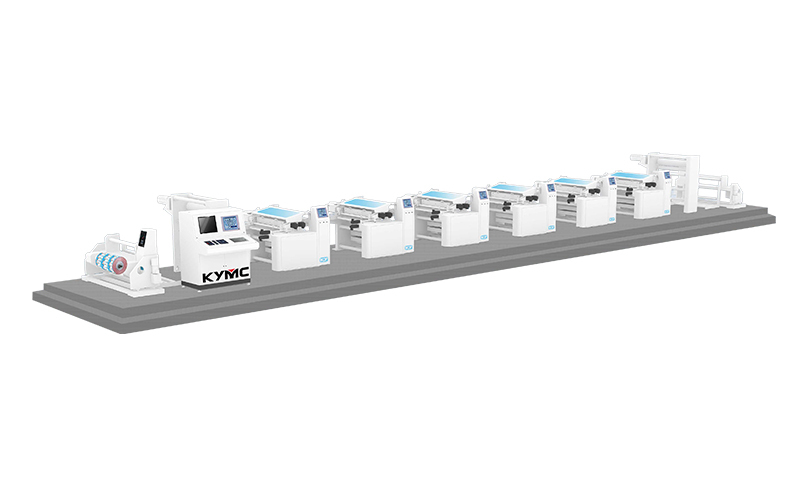 Meaningful discussion circled around how KYMC could solve the customer issues took place. 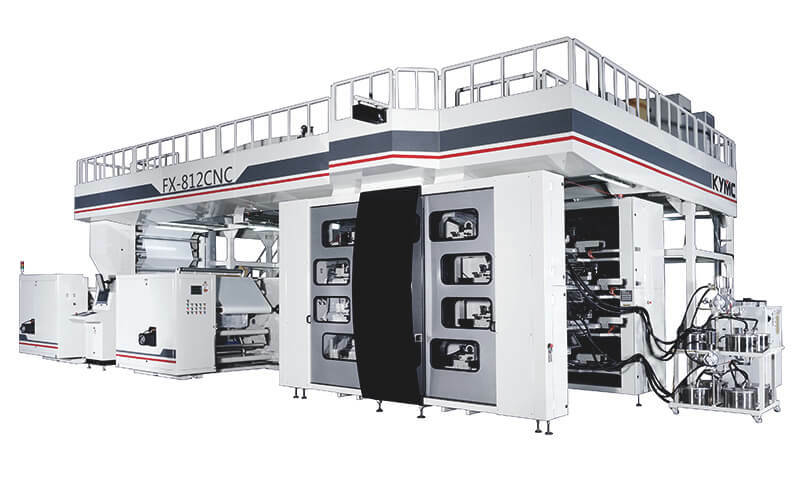 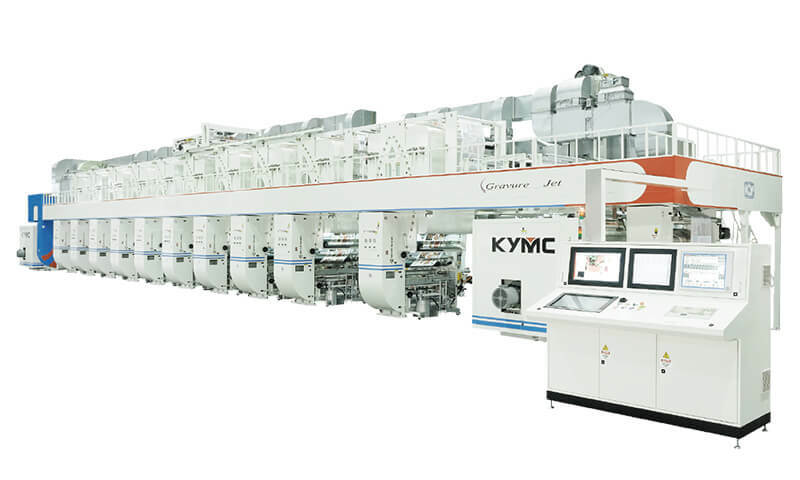 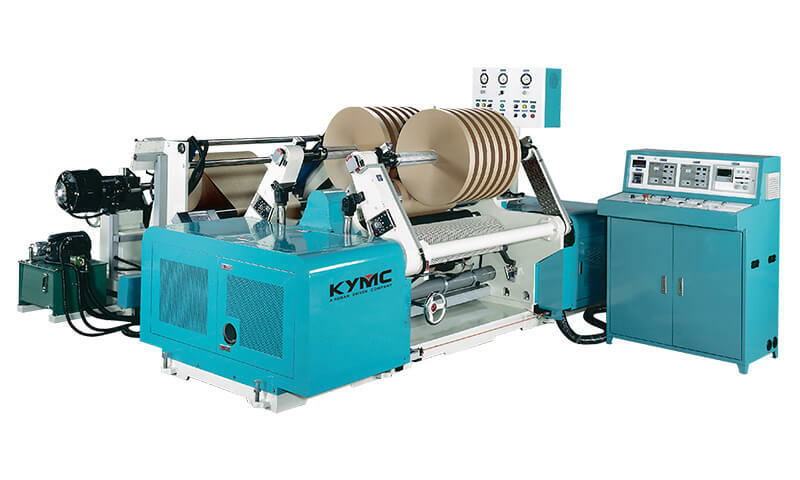 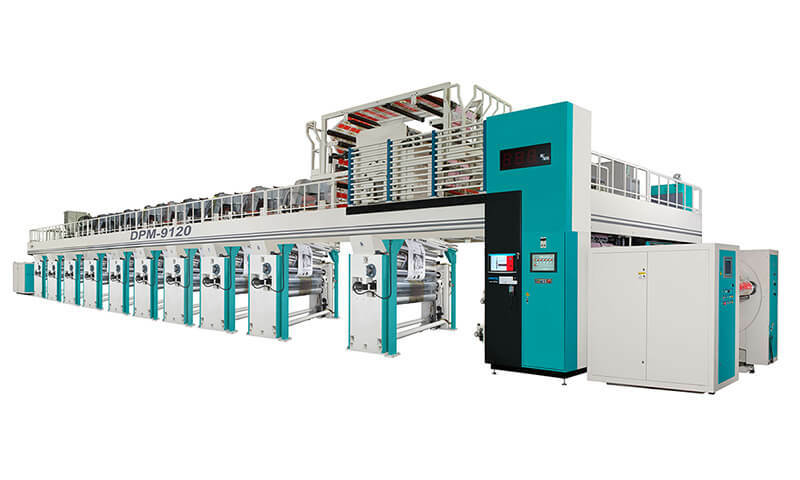 At KYMC we emphasize in customizing our press machines to customer needs instead of fitting a standardized press specification onto the customer. 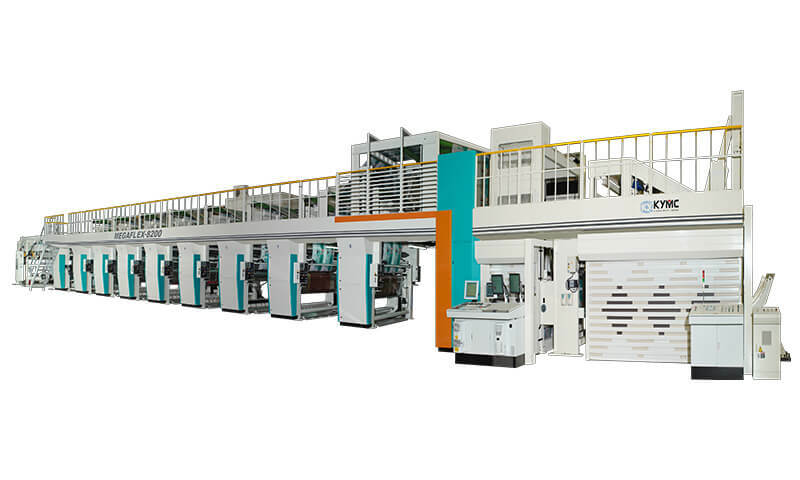 In conjunction to TaipeiPlas, two open house sessions took place, inviting customers to visit our headquarters in Taichung, Taiwan. 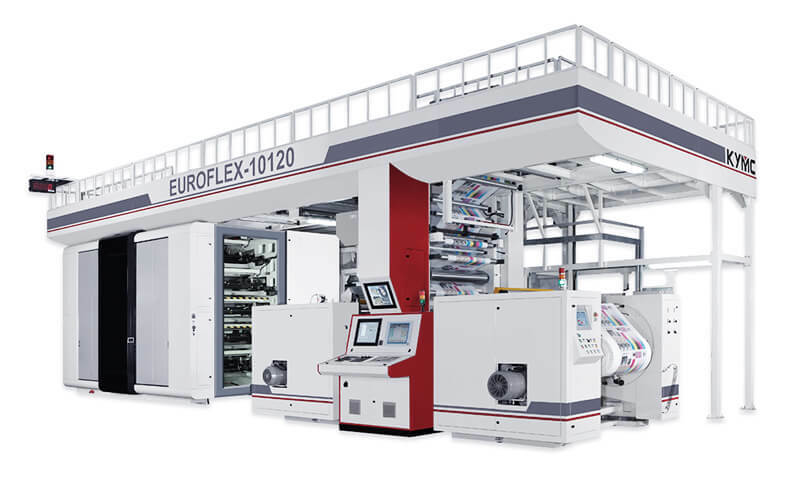 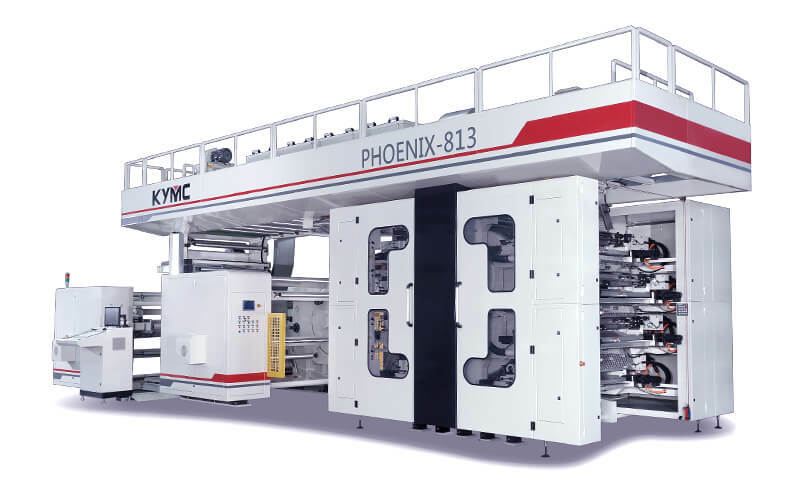 During the open house event, KYMC demonstrated the capability of our lastest compact servo flexographic press, the Phoenix. 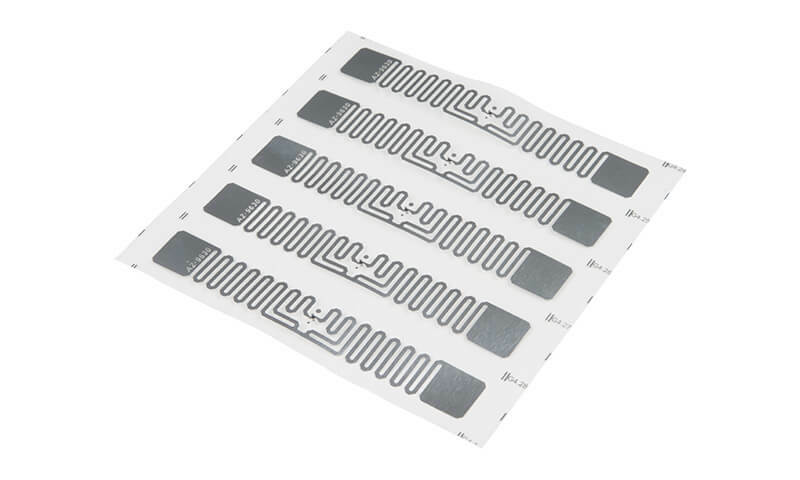 The print job was a 4-color surface print job on 45micron LDPE substrate. 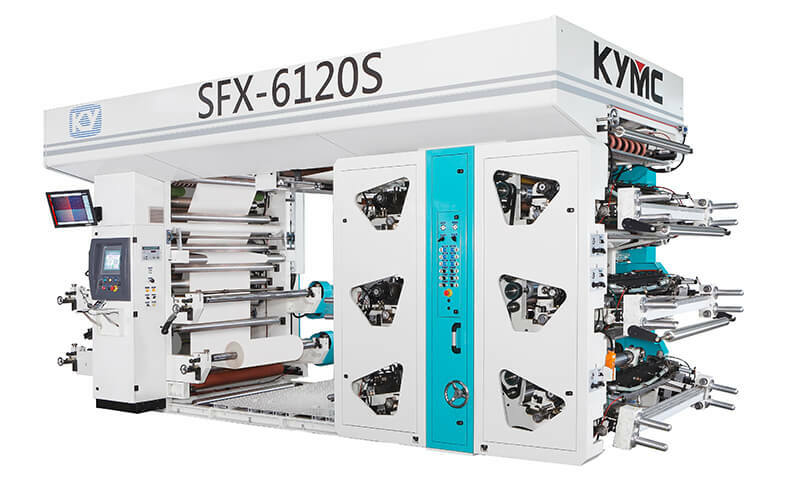 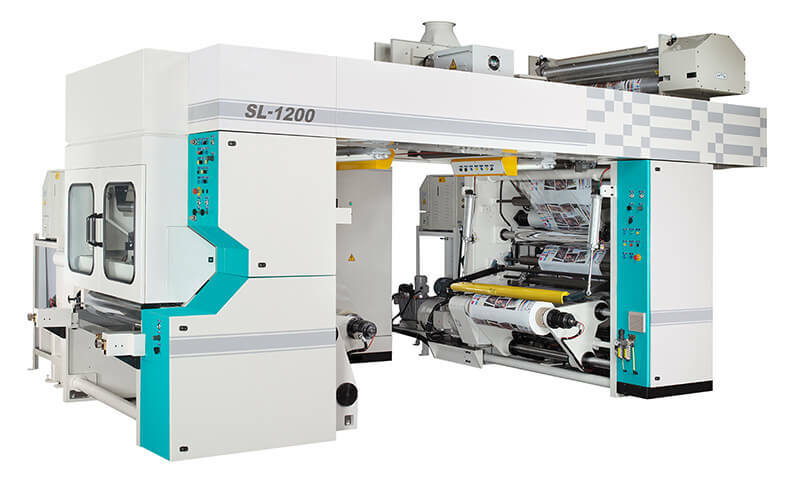 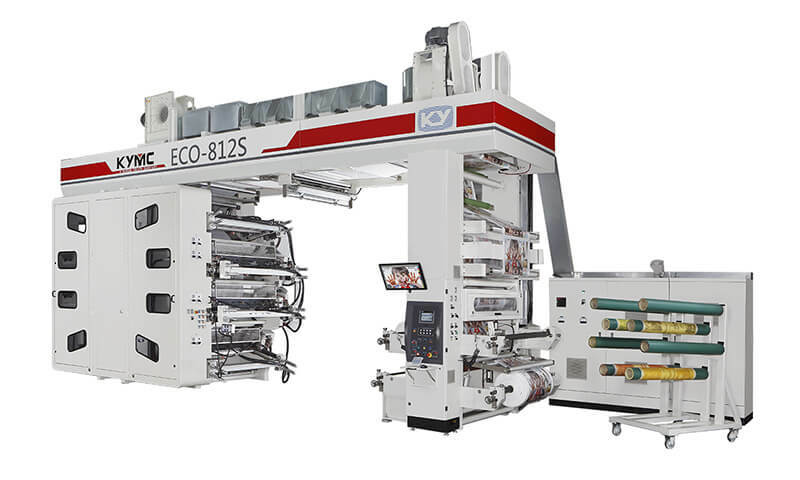 KYMC collaborated with Toyo ink, supplying the solvent based ink and Shinwa Printech provided the Dupont flexo plate for the job. 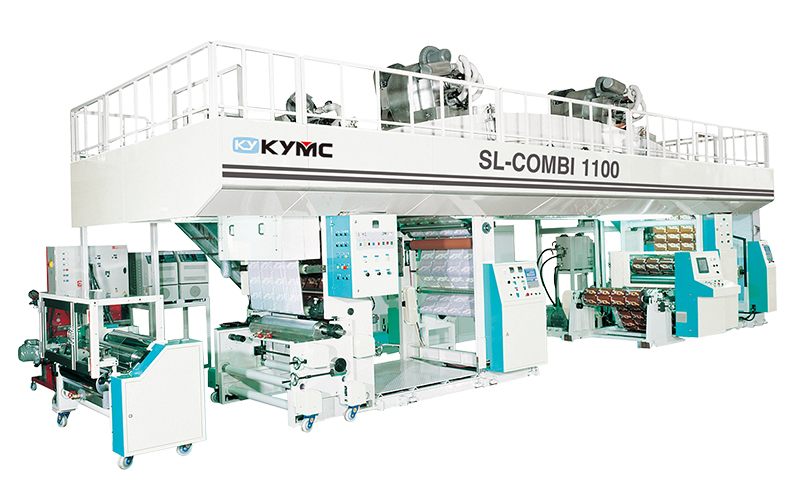 Many thanks to all the collaborating partners and KYMC team that made the event successful.